These particular reviews, while sharing some observations regarding the content, design and quality of the book, are primarily intended to highlight the personal meaning they have for me and how they have served my interest in English Architecture. 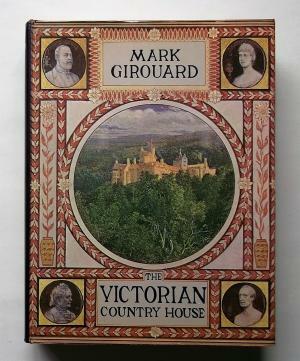 Back some time in the mid-1980’s I acquired a copy of Mark Girouard’s The Victorian Country House. At the time, we were living in a modest stucco-and-shingle English cottage in Goodyear Heights, and I was dreaming of eventually building my own “country house”—though on a much smaller scale than those rambling piles featured in Girouard’s book. To this day, the book remains one of the central resources in my library, and still informs my basic attitudes regarding design, building history and taste. Beginning with a thoughtful overview of the Victorian country house-building phenomenon, Girouard goes on to highlight about two dozen memorable examples of country houses—describing not only their planning and design, but also providing insights into their owners and architects. 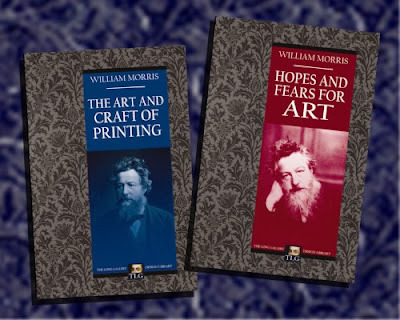 The chapters, which are clear, well-researched and highly entertaining, reveal a colorful tapestry of Victorian society: nouveau riche industrialists, landed gentry, eccentrics, aesthete artists, pious politicians and above all—original and talented architects. 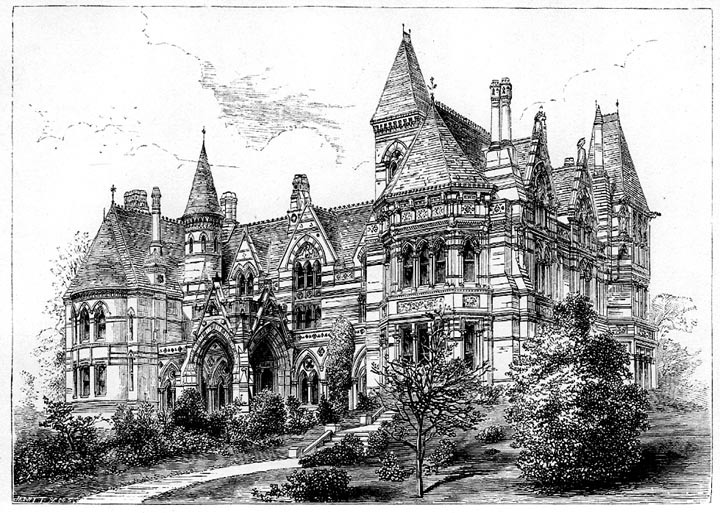 The main section is followed by a brief gazetteer of better-known houses built during the Victorian period. The book is very well illustrated; one might wish for more color photos, but I have always found black-and-white images to be very evocative and often highly appropriate to the subject of old houses. As the years passed, I went on to collect most all of Mr. Girouard’s books. 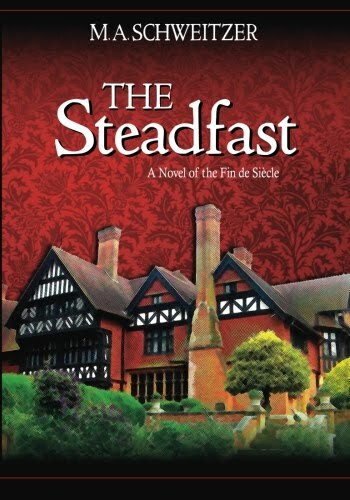 Along with this particular work, another book of his, The Return to Camelot: Chivalry and the English Gentleman, provided much inspiration for my first novel, The Steadfast. The mind conjures up a great many things, and when I eventually did build my own house a few years later, it was easy to sometimes imagine myself some minor Lord, making designs, studying and evaluating plans and somehow—seeking to express my essence in a house. Like life itself, the final product turned out to be full of compromises in size, design and materials. The grand plans I first developed (I was my own architect) eventually shape-shifted from a stately, stucco-covered manor house to a broad, brick-and shingle Tudor Revival house…to finally materialize in a 4-bedroom, Old English “cottage” on a 90’ foot wide lot. 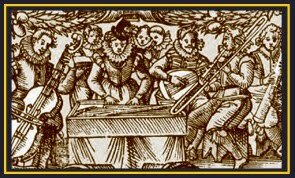 Thus do dreams run smack dab into the brambled hedgerow of reality. Nevertheless, I still remain Lord of my modest manor. 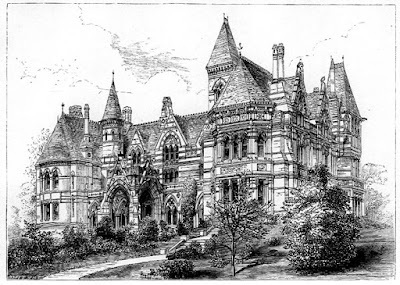 For those who are interested in the types of houses featured on this blog, I highly recommend The Victorian Country House as a fine place to start your reading. I feel confident you will find it not only informative, but highly inspiring, as I did.